Permanent Effects offers the best in permanent makeup in addition to state-of-the-art scalp micropigmentation for thinning hair and medical grade skincare. More women are turning to the gentle and safe application of permanent makeup to achieve a beautiful flawless look. Permanent Effects also offers the latest in state of the art machine application. Call for a free consultation to discuss which method will meet your individual needs. Anita has been in the beauty industry for more than 30 years. After training in several techniques in the art of permanent makeup, Anita created her own gentle hand-method application that results in a painless and perfect look for her clients. Her technique is so renowned that hundreds of students have come to learn from her, including Britney and Anna, who joined her at Permanent Effects. 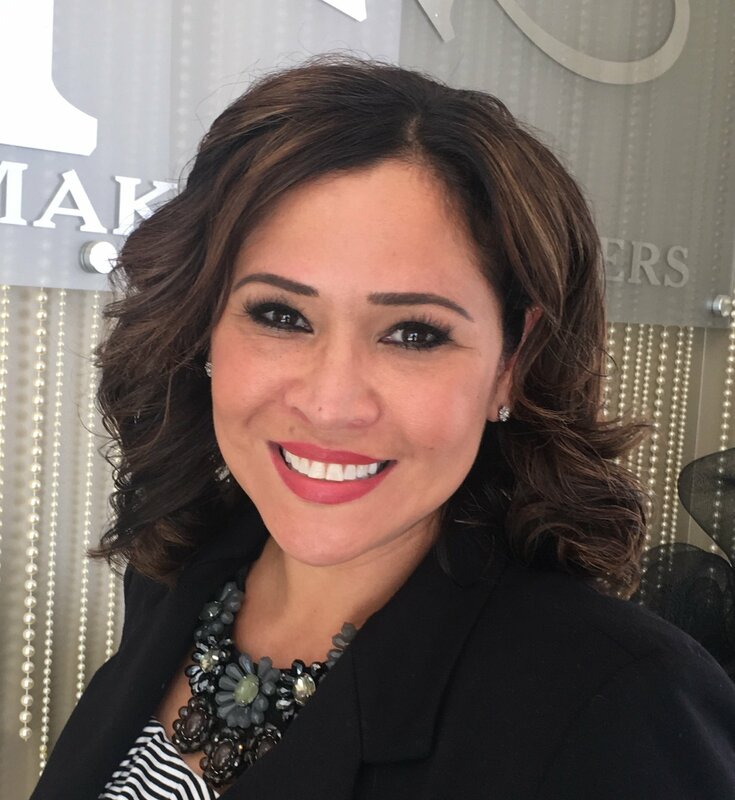 Since becoming a licensed cosmetologist in 1983, Anita has made it her mission to bring the best of the beauty business to her clientele; she has worked with plastic surgeons in the Valley for more than 17 years. With Permanent Effects, she is able to share her skills and truly enrich the permanent makeup industry. After graduating with a bachelors degree in Business Management, Britney was trained by Anita in the art of permanent makeup. She joined her mother’s practice where the two now work side by side. With over nine years of experience with permanent makeup, Britney has not only mastered her mother’s famous hand-method technique, but also the latest in machine techniques, giving clients the flawless and beautiful results that they have come to expect from Permanent Makeup Masters. In 2016 Britney trained with Scalp Aesthetics, a world leader in scalp mircopigmentation, to bring the best solution for thinning hair to her clients. Anna has been a permanent makeup technician in the Valley for five years, using her artistic talent and professionalism to help her clients feel and look their best. Anna began as a client of Permanent Effects seven years ago and was blown away by the outcome and the gentle processes that were used. Shortly after, she trained with Anita and Britney and began her new career. Along with permanent makeup, Anna is also trained in Scalp Micropigmentation.